A week before the primary election, Gov. 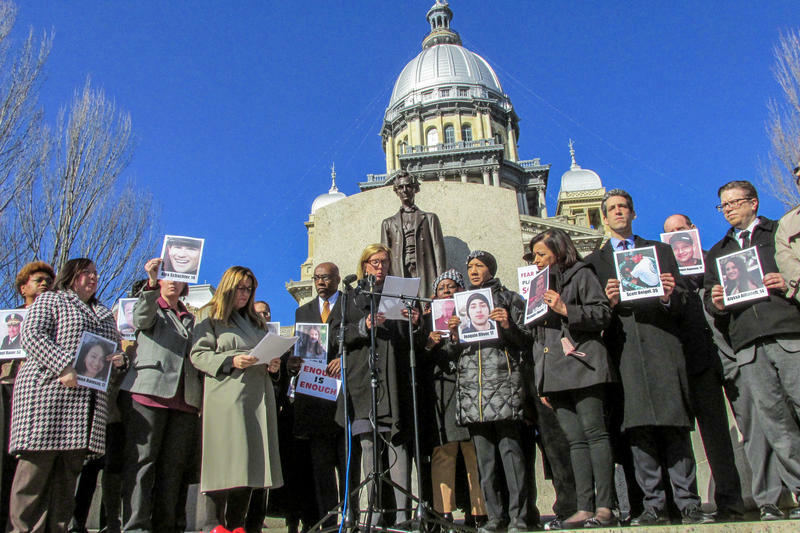 Bruce Rauner vetoed the first gun-control legislation sent to him after the mass murder at a school in Parkland, Florida. It would have required gun dealers to obtain state licenses. Senate Democrats say they'll try to override the governor — eventually. 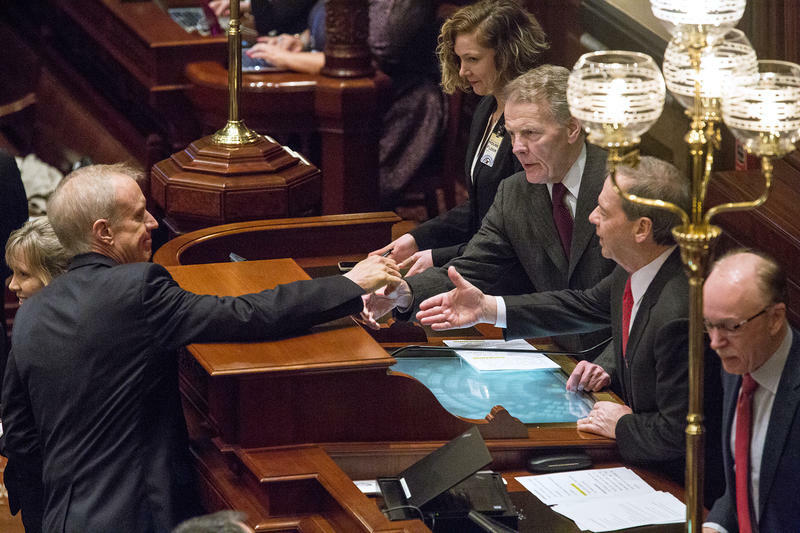 They bought themselves more time by refusing to immediately recognize his veto, breaking with past practice and the Illinois Constitution. Meanwhile, the three leading Democratic candidates for governor met for the final big TV debate before the primary. The discourse was nasty, as Chris Kennedy and state Sen. Daniel Biss called J.B. Pritzker a "fraud" and "liar" over a Chicago Tribune report that suggests he hasn't been forthcoming about benefiting from offshore accounts. Sean Crawford hosts with regular panelists Charlie Wheeler and Brian Mackey, plus NPR Illinois' Daisy Contreras. 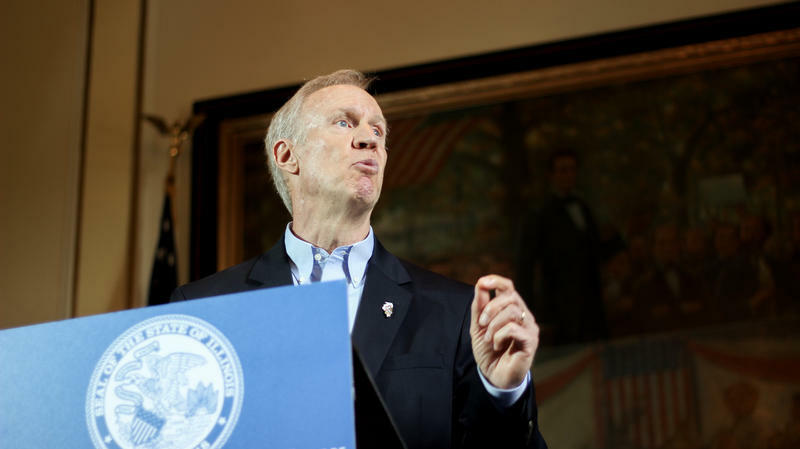 Illinois Governor Bruce Rauner Tuesday vetoed the only gun-control legislation to reach his desk — one month after the Parkland, Florida shooting. 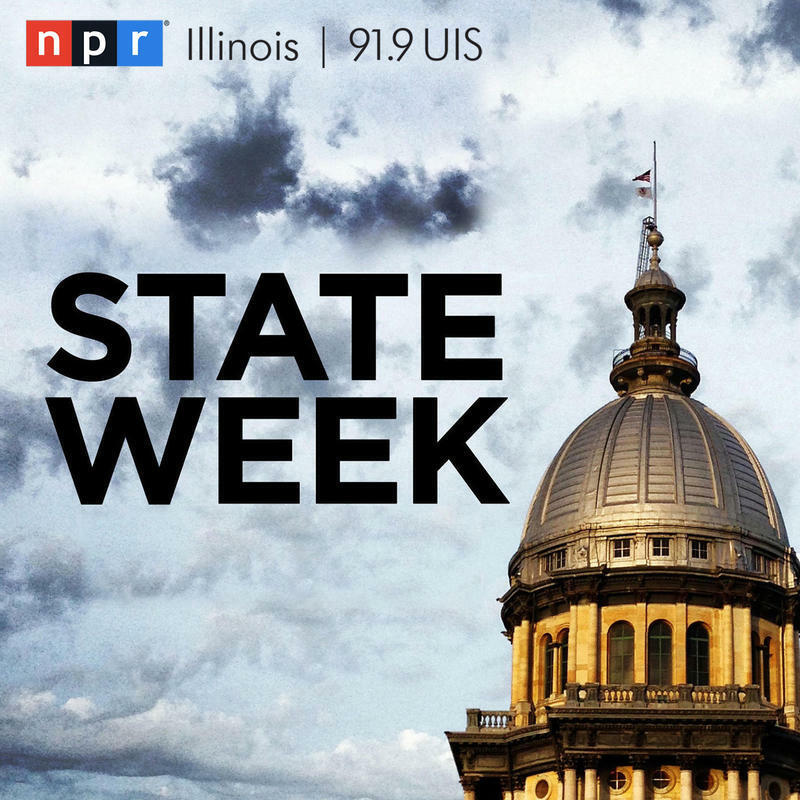 In response to a nationwide call for tighter gun laws, the Illinois Senate Wednesday passed several measures. But so far Illinois has no new laws from that effort.